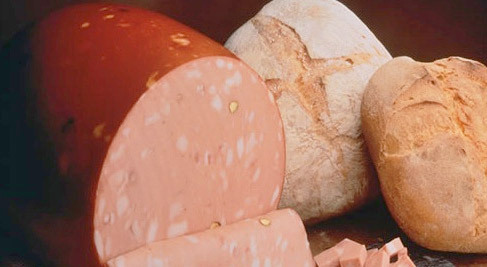 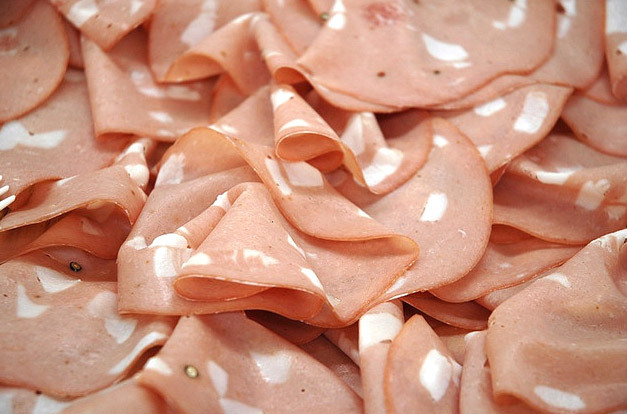 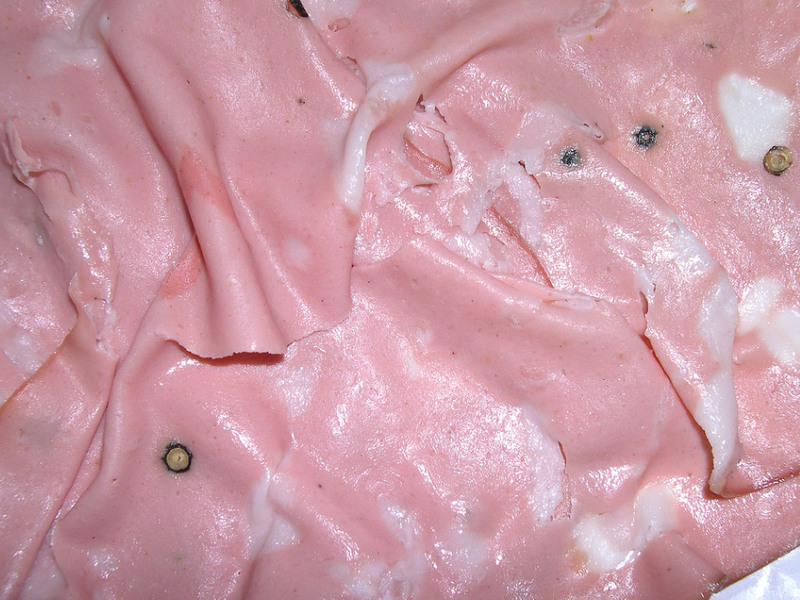 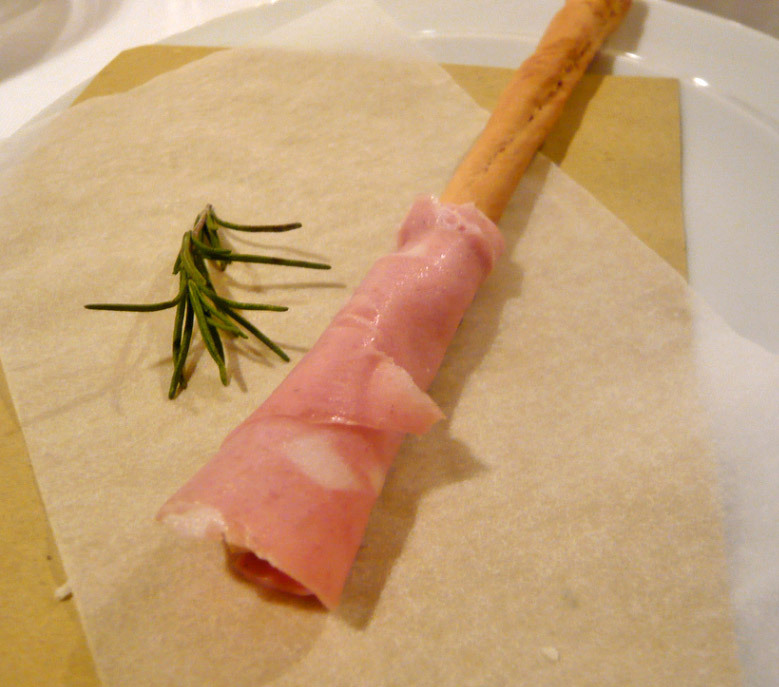 Intense aroma and slightly spicy, Mortadella di Bologna is a cooked sausage, cylindrical or oval shape is ideal for a delicious tasting appetizer or with a sandwich and other seasonings as desired to the delight of the palate. 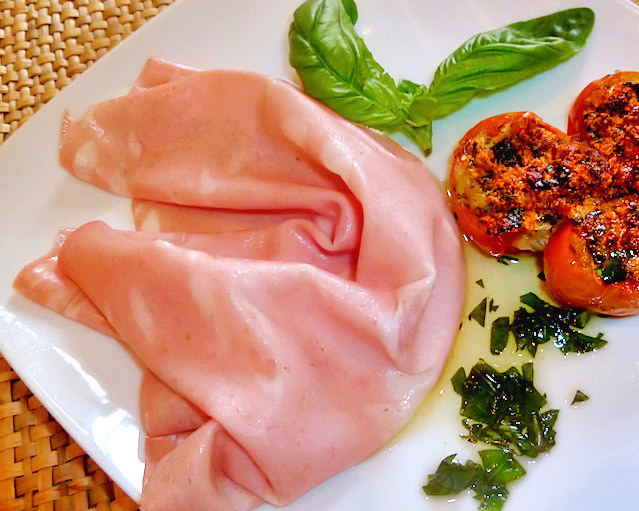 A real treat for those who enjoy the pleasures of good food, as well as presenting a typically mild taste and a very aromatic fragrance, it also stands for the ability to make the right amount of calories, so what is considered healthy by a sausage many nutritionists. 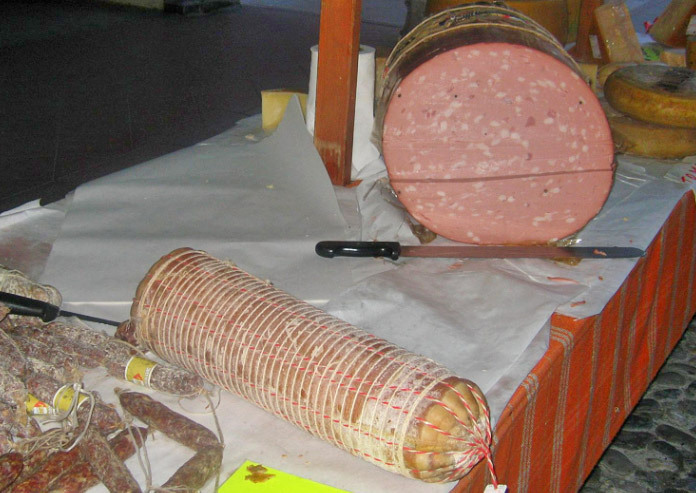 It is no coincidence that every year the first weekend in October in Zola Predosa, takes place on an International Festival of mortadella Zola Predosa in honor of one of the finest meats in Italy.